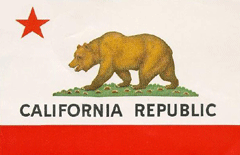 Alert the Bear: Happy 4th of July! 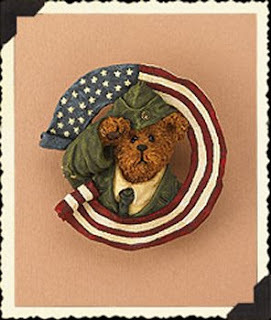 The Bear salutes all of his alert and patriotic readers on this 4th of July. Labels: 4th of July, independence, U.S.A.